I'll be upfront with you...road trips are not my cup of tea. I get impatient. Bored. Uncomfortable. I absolutely hate getting stuck in traffic that pushes the ETA back. Typically by the time I make it to my destination I'm in a bad mood (sorry to whoever I'm visiting...). I just can't help it!! That being said, I believe that the best way to prevent said mood is to plan a pit-stop! It breaks up the trip, gives you something to look forward to, and makes it seem much more tolerable. We road tripped to ATX a while back and planned our lunch break pit-stop at Magnolia Market. It had been on my bucket list for a while. I love Chip & Jo (who doesn't?) and seriously adore Joanna's decorating style. I've mentioned it before (here, here and here), but I totally copy catted her look in my own home. She is basically my design muse. To be honest, I had very high expectations for Magnolia and it didn't quite meet them. 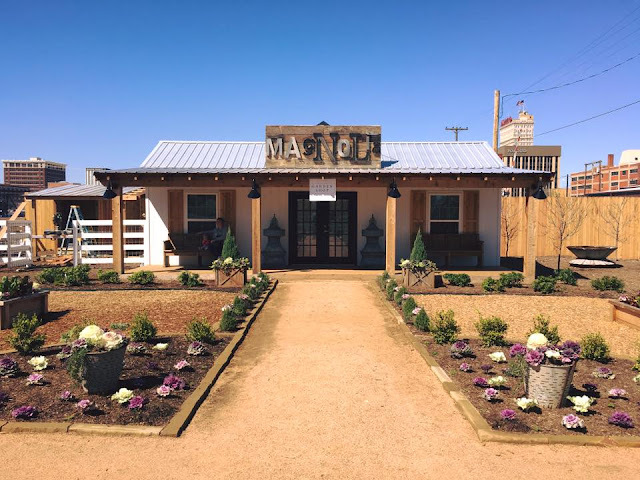 Of course the store was adorable and was basically like walking behind the scenes of a Fixer Upper episode....even the public bathroom had subway tile! The store sold really cute stuff, it just didn't have very much of it. 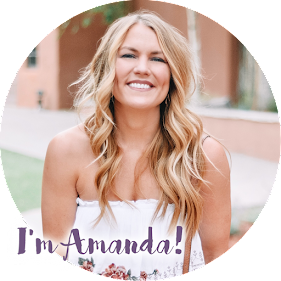 I had perused the Magnolia website multiple times while in the process of decorating our house, and everything they had in-store I had already seen online. It was kind of a let down! On top of that, the line to check out was a good 45-minute wait. I was like, "I'm sorry, but this isn't Six Flags, ya'll. 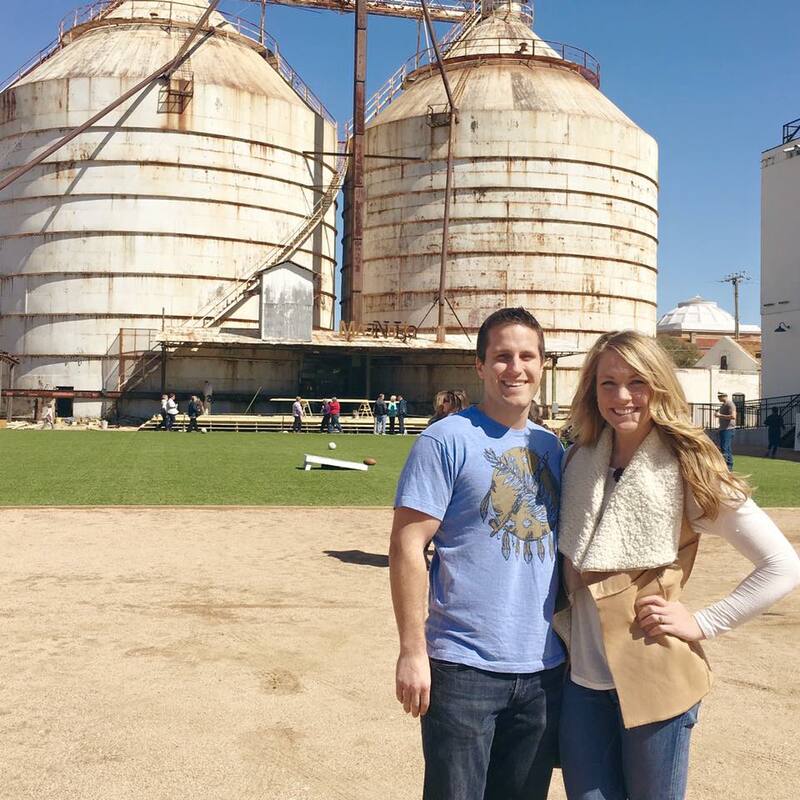 I can just order that $8 coffee mug from my iPhone and bypass the wait......"
Regardless, the grounds of the Silos were awesome. They had quite the selection of local food trucks which made for a great little lunch break. I love eating local. The weather was to-die-for, so we were able to eat outside on a picnic table and enjoy the perfectly-decorated surroundings. 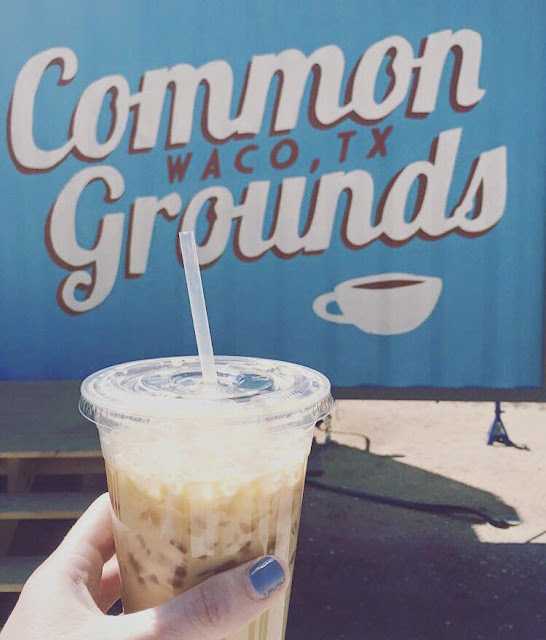 To give ourselves a little pick-me-up before we hit the road again, we ordered an Iced Cowboy Coffee from the Common Grounds trailer. I'm kind of a coffee snob, so believe me when I say it did not disappoint. To me, this coffee made the pit-stop 100% worth it. It had a distinct flavor to it that I couldn't quite pinpoint; the barista said it was their "special sauce!" Whatever is in that secret sauce, I'm glad its not available in OKC or else I'd be dropping dollars on the daily. Even though the store itself was a little bit of a disappointment, I'm very glad we were able to stop by! It made our drive to Austin go by so much quicker....plus I spent the remaining two hours on the road editing and instagramming all the photos I took (don't worry, Cole was driving), so we were there before I knew it. I wouldn't recommend making a solo trip to Waco just to see the Silos, but if you're in the area or passing through, it makes for a great little pit-stop.